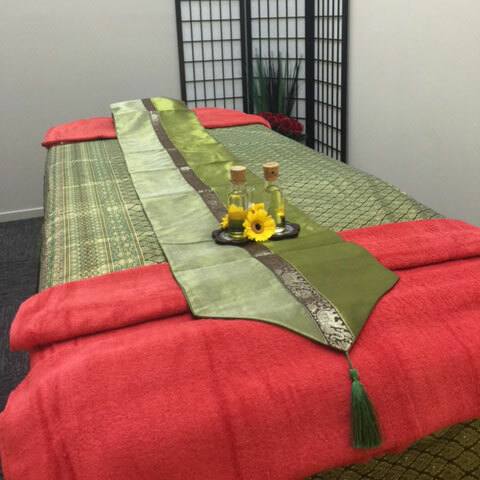 Paramount Thai Massage Tikipunga Whangarei - Authentic Thai Massage Shop in Paramount Plaza, Tikipunga Whangarei. 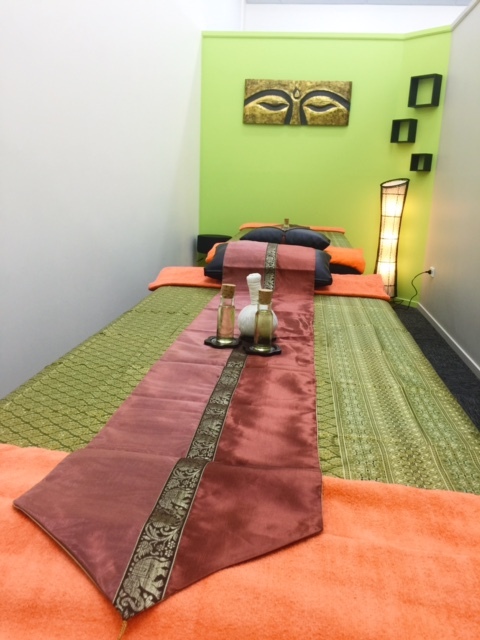 Authentic Thai Massage Shop in Paramount Plaza, Tikipunga Whangarei. 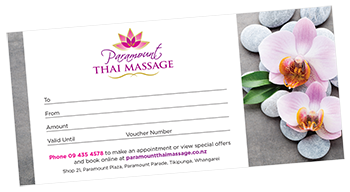 Welcome to Paramount Thai massage at Shop 21, Paramount Plaza (next to the sushi shop), Paramount Parade, Tikipunga, Whangarei. 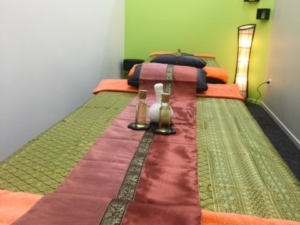 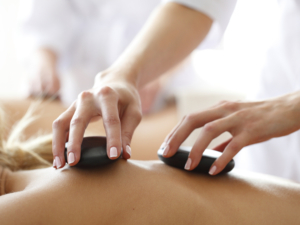 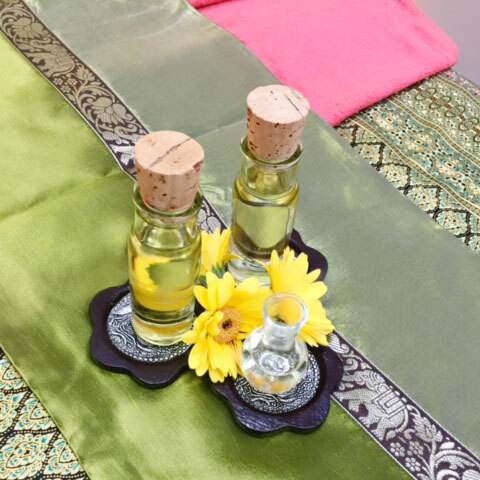 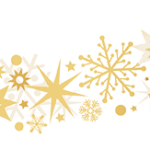 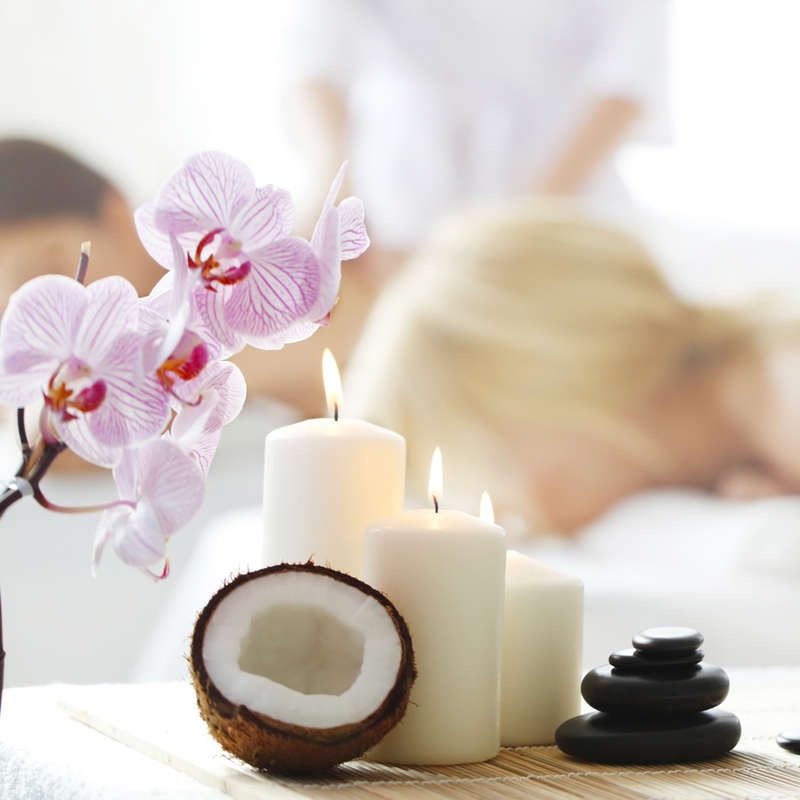 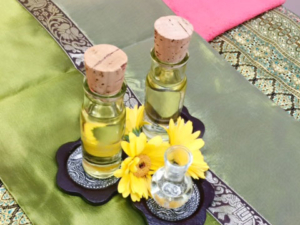 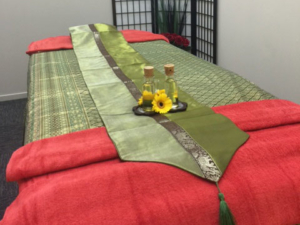 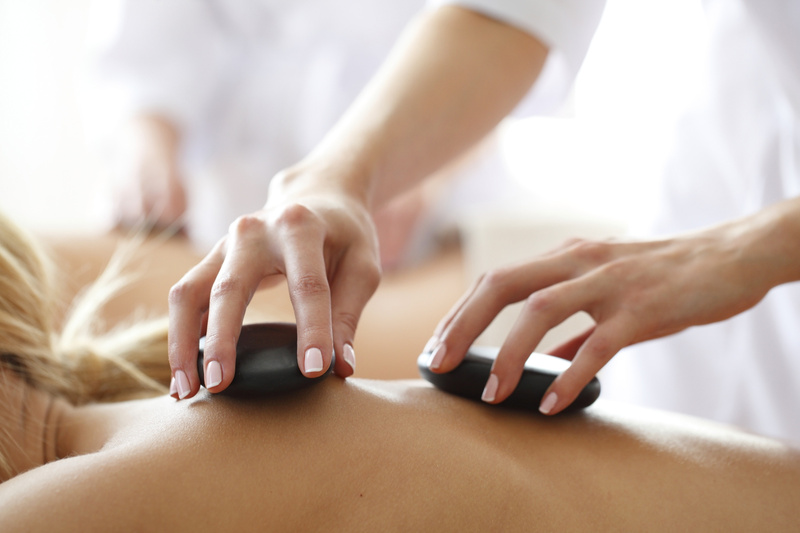 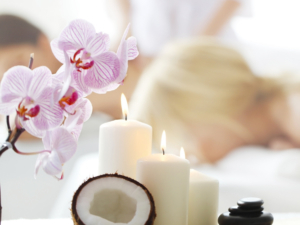 We offer relaxing oil massage and healing Thai style massage.